How Does Choosing Metal Finish Wall Tiles for Kitchen seem to be a good idea? Deciding on which wall tiles to use for the kitchen is nothing short of a daunting task. Kitchen, which is one room or space in our house that can have a variety of tiles installed in different applications with each option enhancing space aesthetically. With changing and evolving the concept of home décor, many homeowners wish to get a kitchen space that competes with an art gallery. 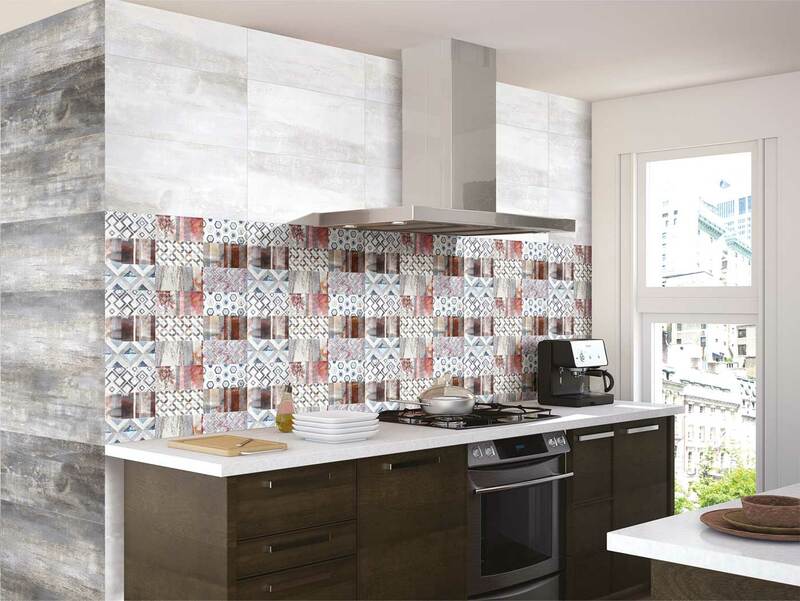 Your choice of kitchen wall tiles will further help to get space that is elegant and vibrant to the core. Here, we give you a little brief of how to pick perfect wall tiles for your kitchen. Since there is no dearth of wall tile options available for kitchen, it is imperative to select material as per the surface where it is going to be installed, for example, on the wall close to the upper cabinets or backsplash behind the stove surface and more. Metal Finish Wall Tiles is one of the perfect options for the backsplash behind the stove surface. It is one of the most creative and imaginative ways to add brightness, texture, and depth to your kitchen. Before installing kitchen wall tiles, it is prudent to consider overall décor and designing of kitchen space. If you happen to choose metal finish wall tiles, you will not have to worry about the overall look of the area as these tiles look good in contemporary as well as historic kitchens. Contemporary Kitchens- In a modern kitchen, it is better to go for radiant, smooth metal that will add a dash of brightness to the countertop. If you are looking for a softer appeal, you can choose a lightly brushed nickel option. If you wish to add some sparkle and shimmer to your kitchen walls, go for metallic kitchen tiles. Available in enchanting styles and colours, these tiles have become one of the most sought-after choices among modern homeowners. Traditional- If your home enjoys a traditional design, you can safely replicate the molded tin appearance with a decorative metal wall tile backsplash. A copper or bronze backsplash will add warmth to light-coloured cabinets, while at the same time imparting a timeless look. Ornate- If you wish to get an ornate looking kitchen, go for baroque brass medallions or patterned tiles with intricate details. It will surely add character and charm to your kitchen. You can also look for metallic kitchen tiles to match overall décor of the space. 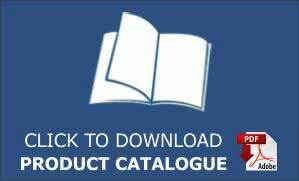 At Kajaria Ceramics, we have a fantastic range of tile styles that fit your taste and budget. Consider these tips when choosing suitable metal wall tiles for your lovely kitchen.